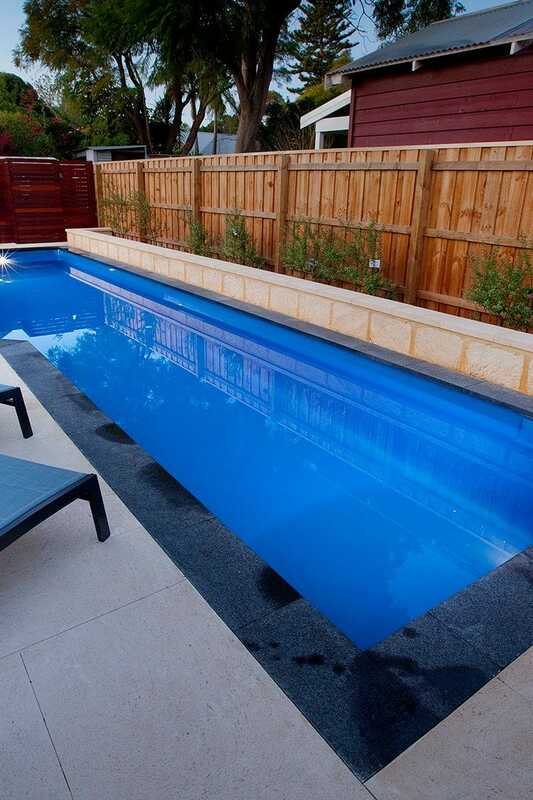 A Dynamic Fibreglass Pool offers the ultimate in low maintenance pool design, is strong and durable with amazing shimmer colours and can be build in as little 2 weeks! 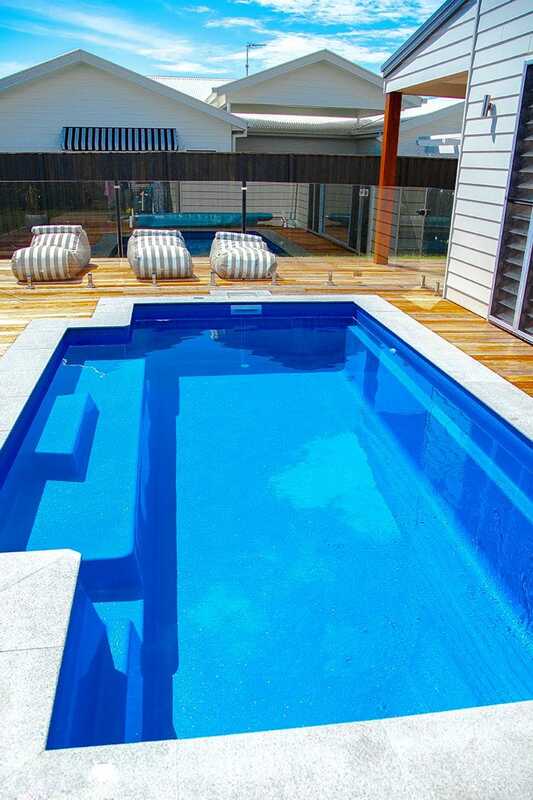 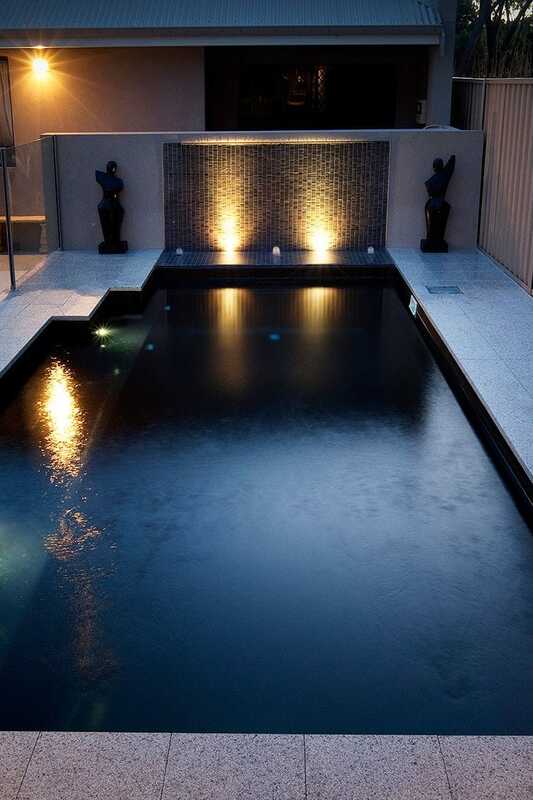 A Dynamic Pool Designs Fibreglass Pool offers the ultimate in low maintenance pool design. 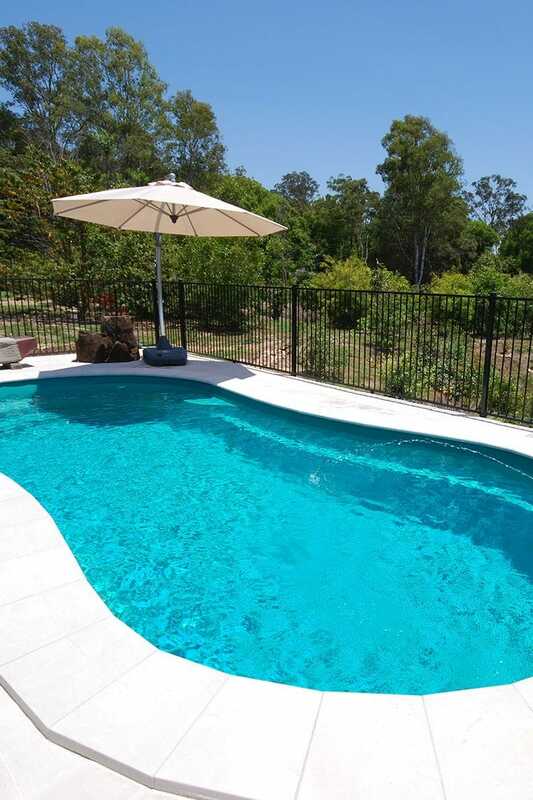 Strong and durable, with a stunning range of colours and designs to choose from. 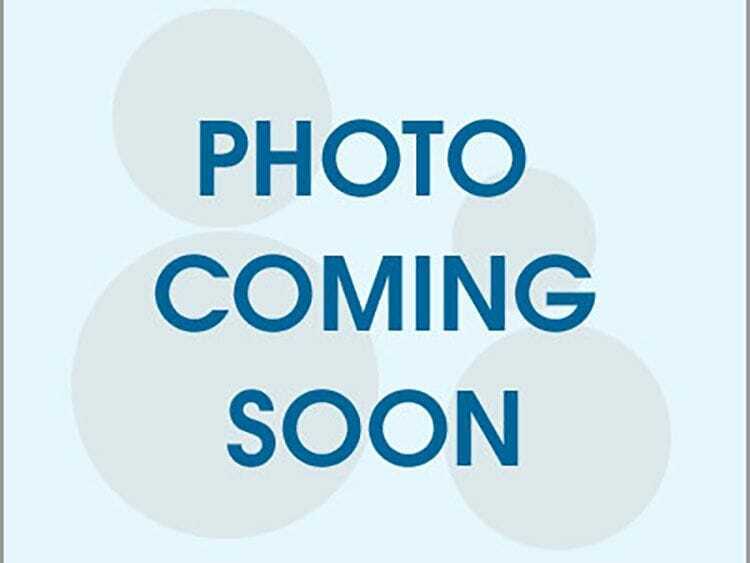 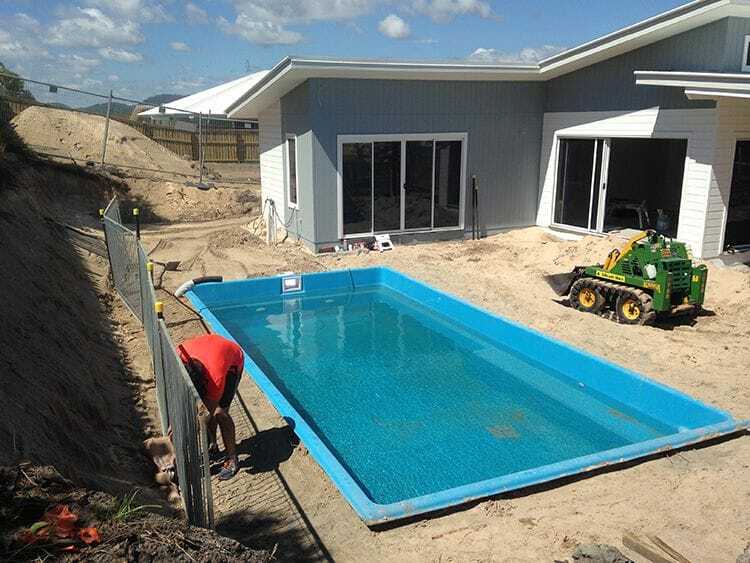 In pursuit of excellence Dynamic Pools have teamed up with Fibreglass pool manufacturer "Barrier Reef Pools" to offer a Fibreglass pool like no other. 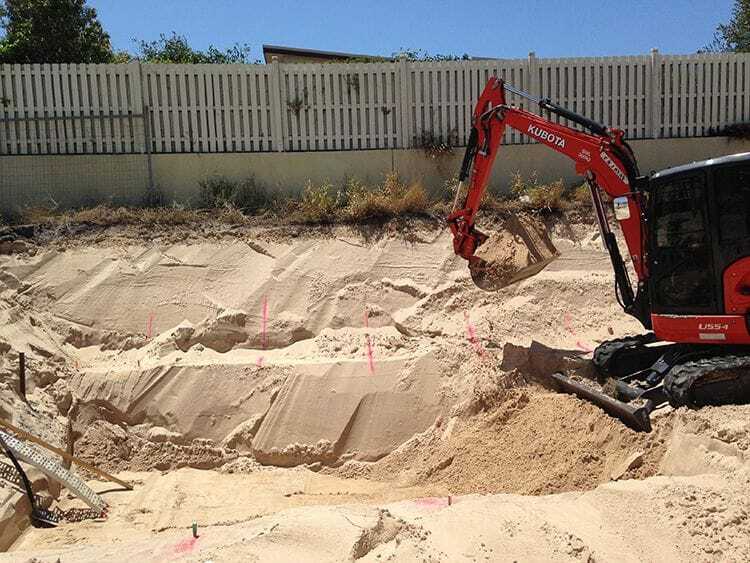 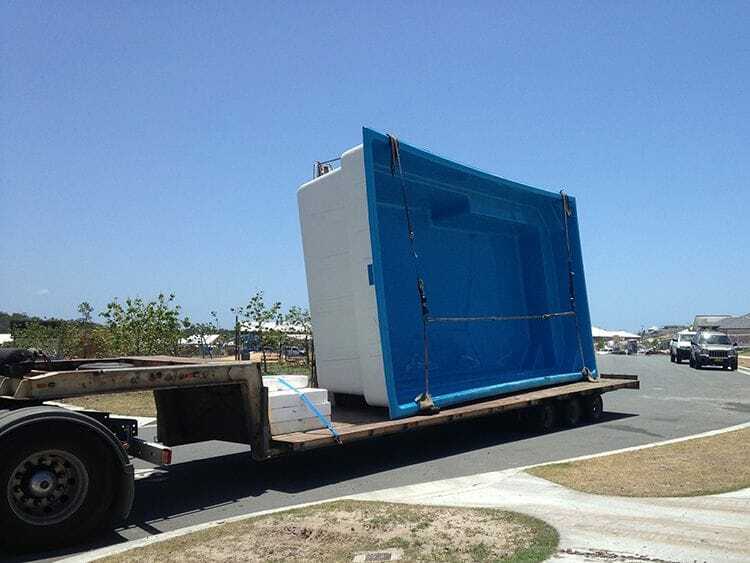 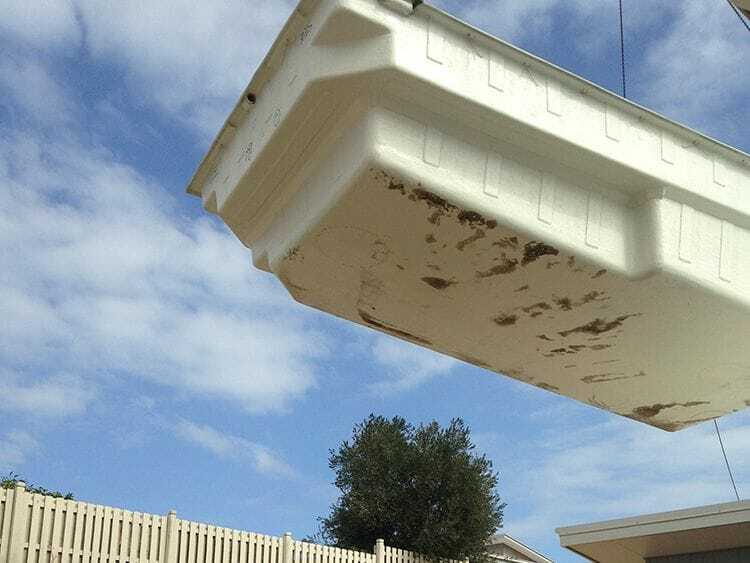 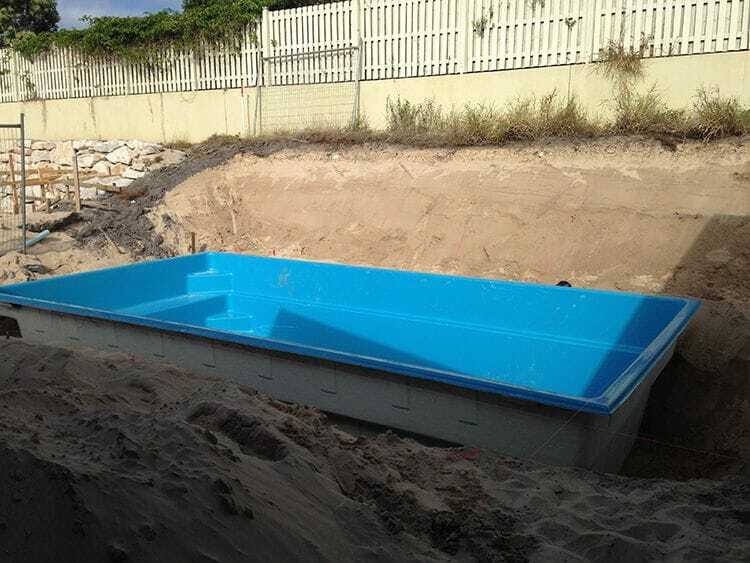 We are the exclusive supplier of Barrier Reef fiberglass pools for the Tweed Coast and surrounding areas and are committed to providing the finest fibreglass installation available. 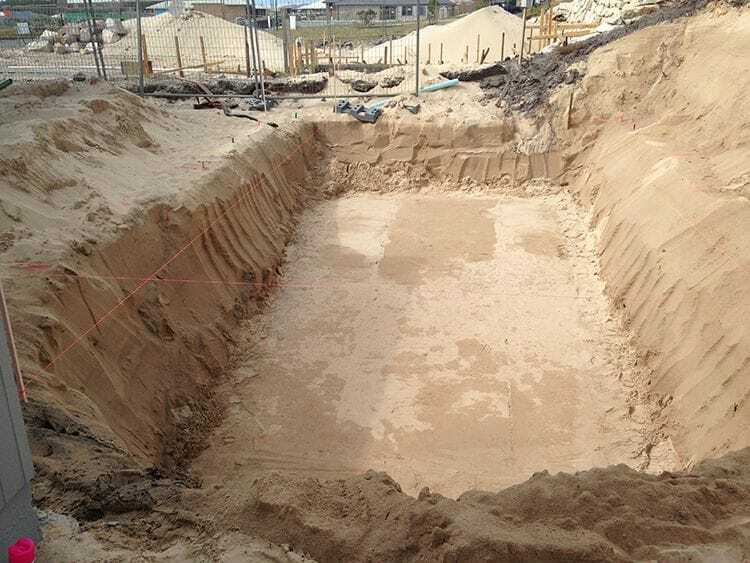 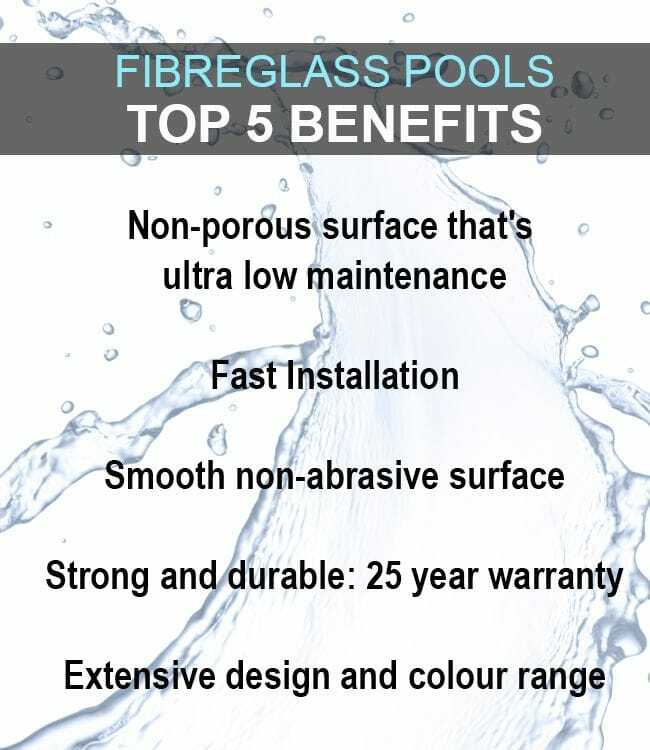 When you invest in one of our state of the art fibreglass swimming pools, you're getting years of extensive research, design, skill, experience, and most importantly, a 25-year warranty that gives you peace of mind. 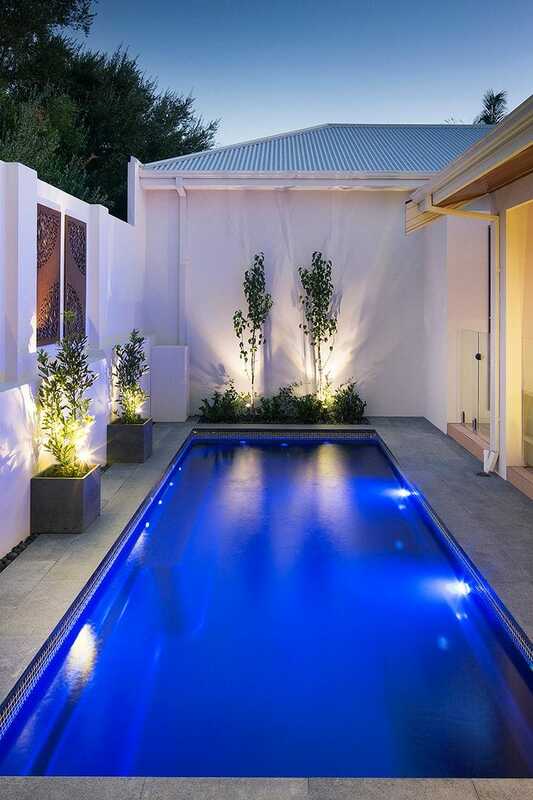 Whether you're looking for a striking, minimalist finish or a traditional option with classic clean lines, you're sure to find the perfect design amongst our diverse, expertly engineered range. 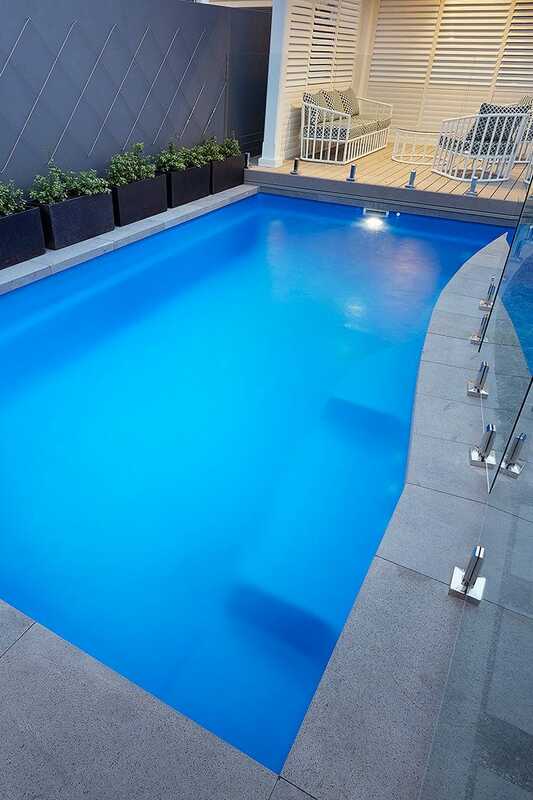 You'll be delighted at the gorgeous selection of colours available, from classic blues to stunning monochrome shades.